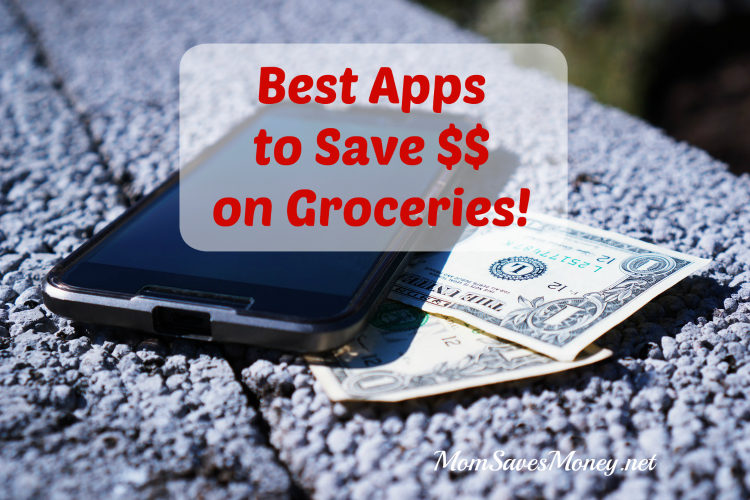 Best Smartphone Apps To Save on Groceries! Disclosure: Contains referral links. All opinions are mine. When I started couponing over a decade ago I had an antiquated flip phone and smartphone apps did not exist as they do today. 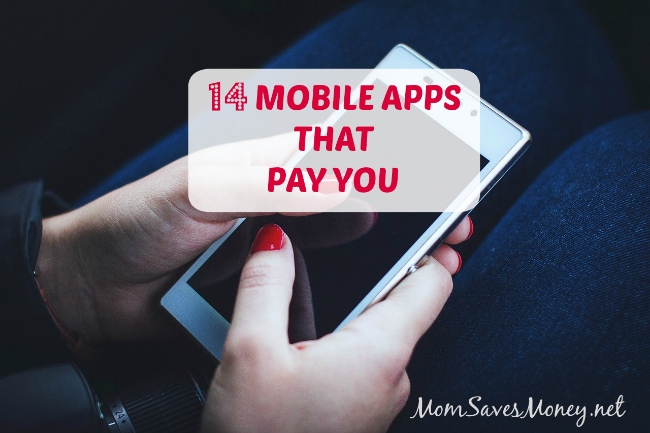 Now, the apps available have exploded and couponing has evolved to include more digital ways to save. While I still love clipping coupons from the paper, today you can save on groceries without ever having to pick up a pair of scissors! Stores that offer digital coupon often have apps. 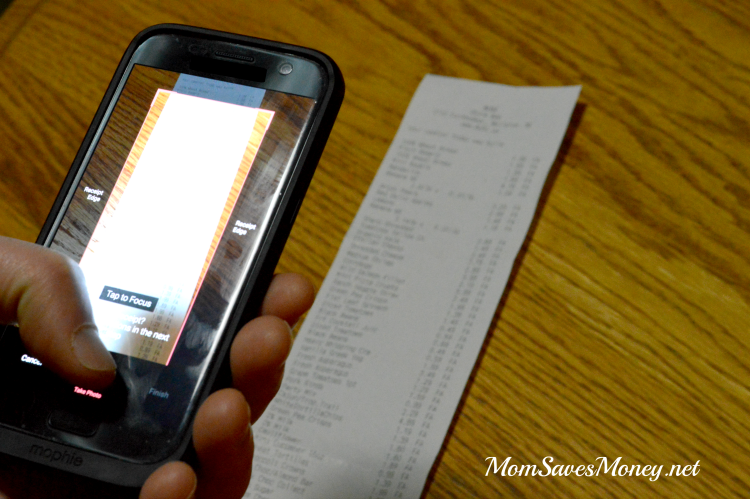 While you typically don’t need the apps to load the digital coupons, it’s nice to have the apps to view your coupons while in the store or to add new digital coupons easily on-the-go. To redeem, simply ‘clip’ the digital coupon and it will be loaded to your account. When you scan your store loyalty card, those digital coupons will come off your total automatically. Note – digital coupons cannot be combined with paper manufacturer coupons on the same item, since both are considered manufacturer. In Omaha, I use the apps for Hy-Vee, Family Fare (Yes) and Baker’s. Fareway is also adding digital coupons with a newly released 3rd party app, called Invisipon. Make sure to log into Baker’s and Family Fare apps on Friday for a new freebie every week! Simply load the free offer to your card on Friday and redeem before it expires (usually 1-2 weeks) for a completely free item on your next grocery trip. Digital coupons are very easy to use and, best of all, require no scissors to clip! These apps are used AFTER you purchase items at local stores. Shop like your normally do, including with coupons, and redeem these offers after you shop. The best part about these apps is that many of them include rebates on produce and fresh items, so it’s not just processed food! To use cash back apps, simply scroll through the offers, purchase the product at select stores and upload your receipt. Money is deposited into your app account and you can redeem for cash or gift cards. Ibotta – This is my favorite app because there are hundreds of offers, including any brand healthy items, alcohol and even retail rebates. Cash out for Paypal deposit or gift cards when your balance reaches $20 or more. If you are new to Ibotta, redeem your first offer within two weeks of joining and get a free $10 bonus! Learn more about Ibotta now. Checkout 51 – This cash back app can be used at any store and always includes at least one fresh produce rebate every week! Request a check when your balance reaches $20 or more. MobiSave – Easily earn cash back at any store on a variety of commonly purchased items. Cash back earned is deposited directly into your Paypal account within a few days. SavingStar – I love this cash back app, because at several stores, like Hy-Vee and CVS, I can link the app to my loyalty card for automatic savings. That means I just select the offers I want on the app before I shop and they are automatically credited when I make the purchase using my store loyalty card. There are dozens of offers available and always a new rebate on produce every week. Cash out for Paypal, bank deposit or gift cards when your balance reaches $20 or more. Walmart Savings Catcher – If you shop at Walmart, make sure to submit every receipt into their Savings Catcher program. Walmart will scan local advertisements and reimburse you the difference if a local store has an item cheaper than what you paid at Walmart. Simply redeem that savings for a Walmart gift card anytime. 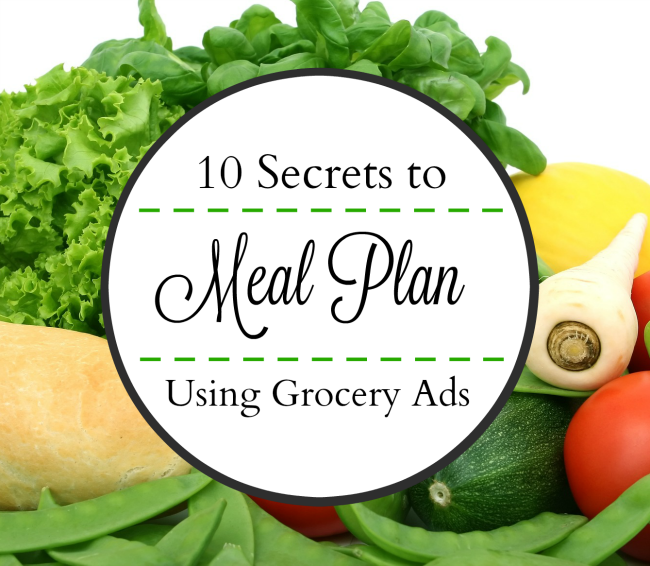 When you combine all these amazing ways to save digitally on groceries, you can save on your regular grocery trips with very little effort! It’s the smart way to shop in the digital age. 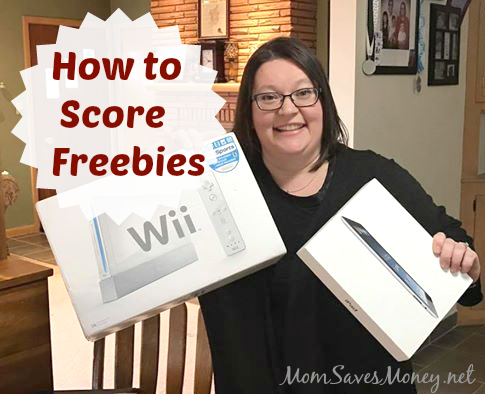 Want to learn more about couponing? 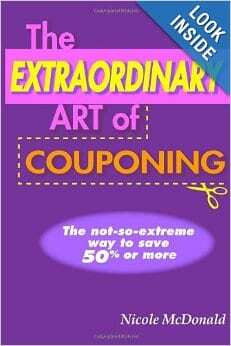 Check out my book ‘The Extraordinary Art of Couponing’ or attend one of my classes in the Omaha area.